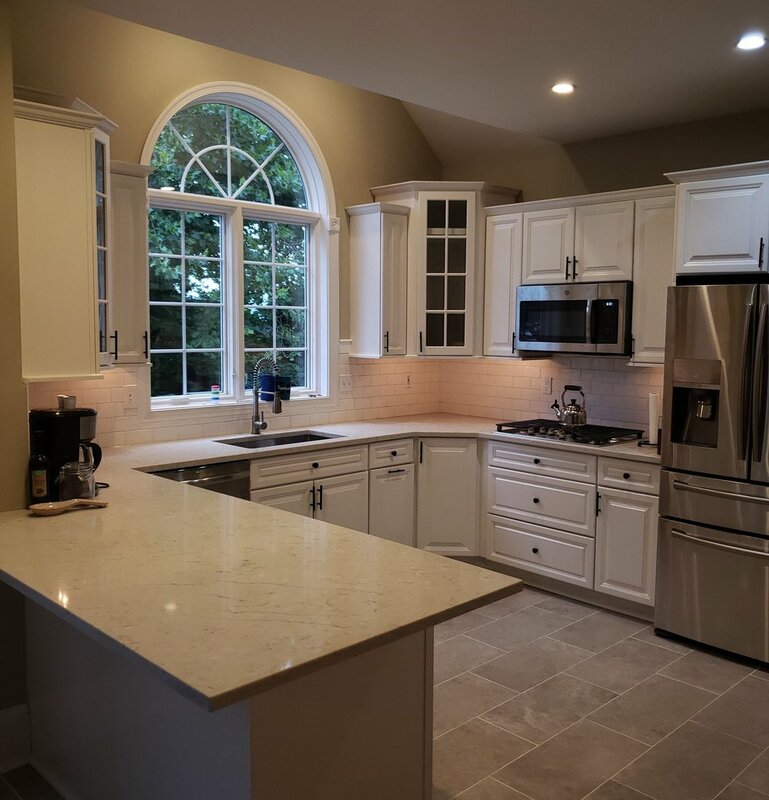 Hunter Building Group is a full service renovation company, serving Southeastern Pennsylvania. Our focus on detail and our commitment to satisfy our customers is designed to provide personal services. No matter the size of the job, our goal to have the job done right the first time. A kitchen remodel is one of the best ways to increase the value of your home. At Hunter Building Group we take the philosophy that your kitchen should be functional, efficient and beautiful. We focus on affordable, yet efficient remodels. Bathrooms are a place for relaxation and preparing for the day. Hunter Building Group will help you create a space that will fit your needs for singles, couples, families, and kids. Hunter Building Group offers a number of designs to enhance your home. A deck or patio will make your backyard that much more complete, increasing your curb appeal, and create a great space for enjoying the outdoors.